Do you want to learn German Language in Hyderabad? If YES then it is time you contact Goethe-Institut in Hyderabad for it is only institute in whole of the city which can help you learn this beautiful language. 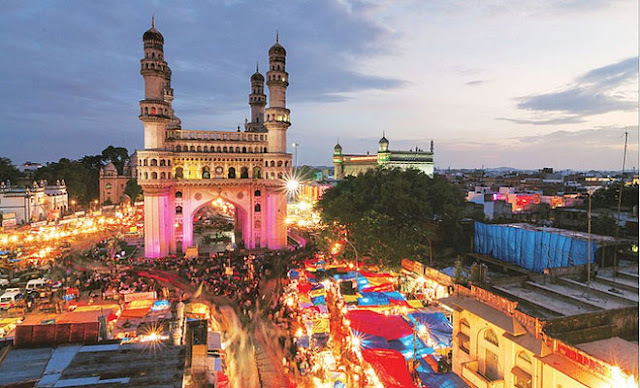 You can have the chance to learn this language from expert German Language Trainers who may even speak to you in a local Hyderabadi Language as well. The Goethe-Zentrum in Hyderabad is being set up here in the city with the true purpose to promote or popularize German Language. This institute rightly conveys a much broader picture of German by imparting knowledge on German Language, Culture and Tradition and Social Life. 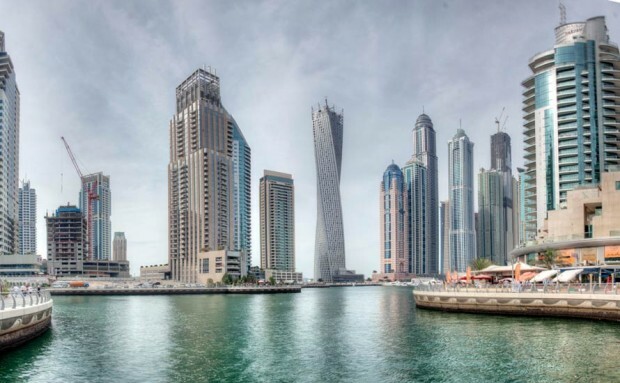 This institution works in partnerships with private and public cultural bodies, the corporate sector, the German Federal States and Municipalities. 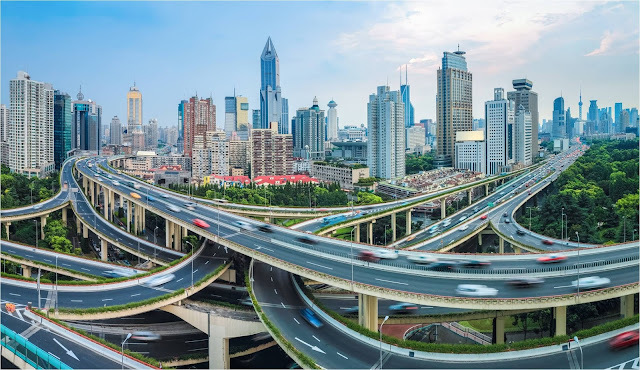 If you are the one who would like to learn and speak German Language then you may not find any single institute anywhere in the city which may offer you German Language Courses that can help you achieve your goal. Just reach Goethe-Zentrum to see what you can get. You can have the opportunity to learn from the masters of the masters. 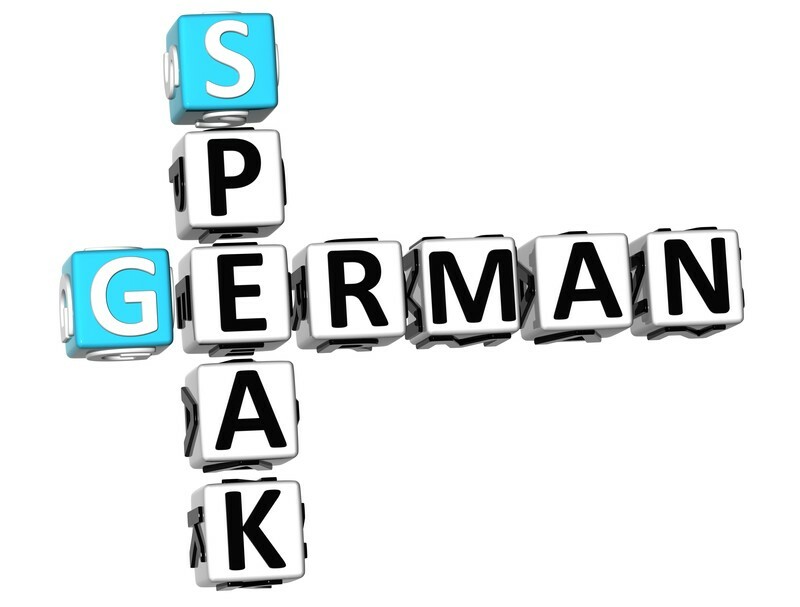 The faculty will help you to the limitless extent in making you speak German Language the way Germans speak. There are various language learning and language improvement courses. If you are the one who doesn't even know the basics of the language then you can start from the very beginning too. You can select a longer or a short-term course depending upon availability of time. There are many extensive, intensive and super intensives courses which are offered by the institute. 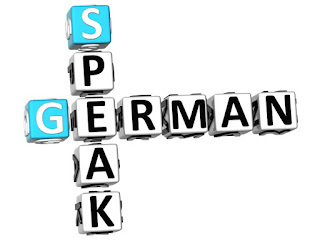 German Language Aspirants can enrol for the course that best suits their purpose. The institution also offers courses that are customized as per learner's calibre. There are courses which are focused on exam preparation too. If you are a student of German Language and and you are now going to take exams and you require some exam preparation then you can get in touch with them. They can certainly help you breeze through your German Language Exam.Classes are arranged for smaller to bigger groups. The institution offers one-to-one training as well. Well, if it is not possible for you to spend time at institute but have the desire to learn this language then you can enrol for distance learning. Yes, the institution offers various distant learning programs too. You can select the one that rightly reflects your language requirements and you can learn at your own pace. The course training will be in morning hours (students or learners can select any timing from morning to evening as well). So, this means, even if you are a college goer or a working at an organization but would like to learn the language then you can. You can attend any evening batch you want. Each batch may have 2-8 learners. So, do not wait. Get in touch with the institution today and start speaking in German. It is Time to Speak German - Wie geht es dir, wei heisst du? Goethe-Zentrum is at Road Number 3 in Banjara Hills.It is at 20 Journalist Colony (a very popular place, you can ask anyone around. They can certainly guide you to this institution). If you would like to give them a call then here we go. These are the numbers you can dial +91 - (0) 40 - 23350473 or (0)40 - 23350443. You can email them too. You can email at: info@goethe-hyderabad.org. Or reach their official website (www.goethe.de/hyderabad) for other details that you want.